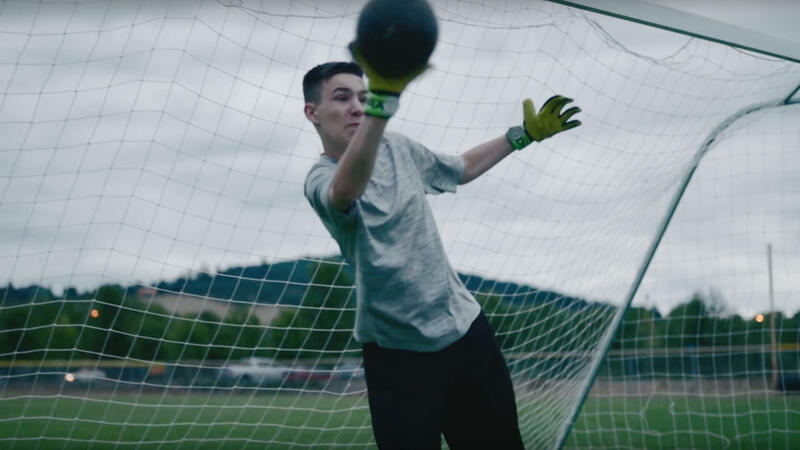 Create an emotionally driven, soccer-focused video to highlight the love and devotion the game inspires. The International Champions Cup (ICC), the tournament brings unparalleled access to world class soccer across the globe. To drive interest in the US audience, VaynerMedia was asked to create a video that helped convey the passion the sport and its premier teams inspire in its fans. “For Love of the Game” communicated the perseverance of the underdog, a true American story of overcoming obstacles to achieve what one set out to do perfectly designed for consumption across social channels. The story was told of Dawson Riverman, a 14-year-old goalkeeper, born without fingers on his left hand. Dawson reflected on past struggles and we witnessed the moment he met John Terry, Chelsea F.C.’s captain. Ultimately the video was able to resonate with die-hard fans and those unfamiliar alike, helping position ICC as a leading voice in the US soccer landscape.